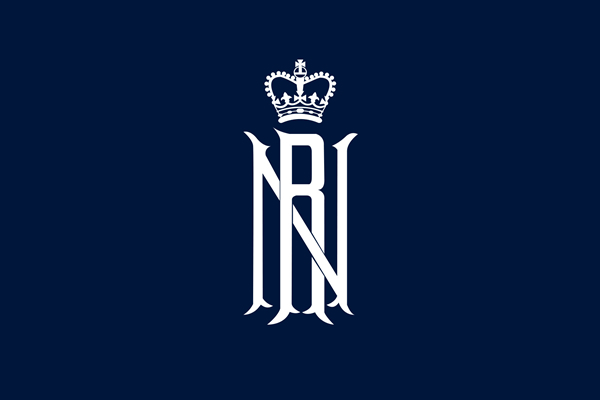 Royal Navy Rugby Union club representatives are reminded that the Royal Navy Rugby Union Annual General Meeting is being held on Friday 27 September 2013 at Jester's, HMS Heron (BA22 8HT). The day's programme will run from 1000-1200. If you are attending please confirm with the Assistant Secretary RNRU on 023 92725238 ASAP.